Close Up Vijay Awards powered by Kohinoor Idu Asal Basmati was an evening to honour the icons of Tamil cinema and celebrate their contribution to filmdom. 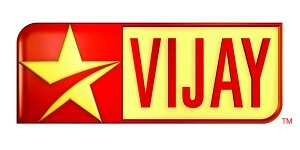 The 5th Annual Close Up Vijay Awards held on 25 June 2011 at Chennai turned out to be a memorable event for many, especially the awardees and the audiences. Vijay TV’s star-studded Close Up Vijay Awards was an evening with an excited & enthusiastic audience cheering on their favorite stars as they walked up to receive the awards. The award ceremony commenced by honoring the recipients of the National Film Award from Kollywood for the films ‘Aadukalam’ and ‘Thenmerku paruvakkattru’. The winners for 32 categories were chosen from 149 films released in 2010. 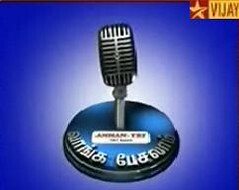 The film crew of ‘Angadi Theru' bagged three awards: Vasantha Balan (best director), Anjali (best actor-female) and Best film. Super Star Rajinikanth was adjudged the best villain (for Enthiran). 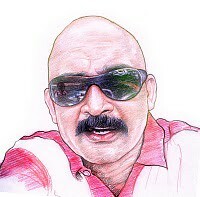 Actor Dhanush, who received the award, read out a letter from the actor, which said: “When K.Balachander sir introduced me, he saw me best suited for villain character. I would also like to act as Ravanan rather than Raman.” Actor Vikram was chosen as best actor for his performance in ‘Ravanan.' A.R.Rahman was adjudged best music director for ‘Vinnai Thandi Varuvaya.' His mother received the award. Actor Suriya was presented the best entertainer award for ‘Singam' and the jury special award was given to director Seenu Ramasamy for ‘Thenmerku Paruvakatru'. ‘Myna' bagged the best crew of the year award. The lead pair of Myna; Amala Paul (Best Debut Female) and Viddharth (Best Debut Male) were acknowledged for their work. Artistes namely actors Saranya Ponvannan and Thambi Ramaiah, lyricist Vairamuthu and choreographer Dinesh were presented with Vijay awards for best supporting actor (female and male), best lyricist and best choreographer. 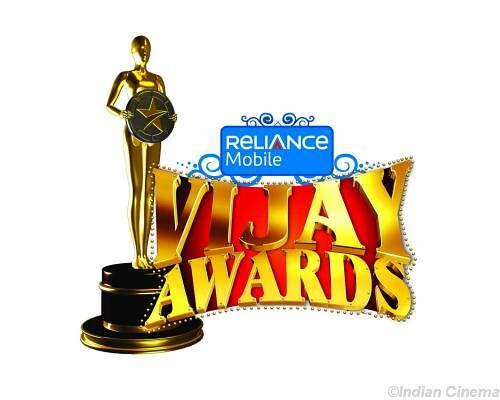 Favourite category awards chosen by Vijay TV viewers were presented under four categories. Actors Rajinikanth and Trisha won the Favourite hero and heroine awards respectively. ‘Enthiran' was chosen as Favourite film and Favourite director award went to Shankar. 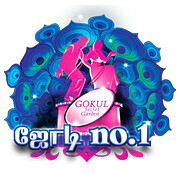 Music Director Yuvan Shankar Raja’s Paiya was chosen for the Favorite Song of the year 2010. 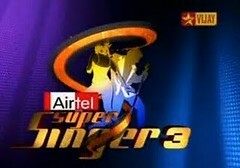 The spectacular ceremony with scintillating dance and music performances, including those of actor , Shreya, Bharath and Amala Paul will be aired on July 15, 16, 2011, Friday – Saturday at 6 pm only on Vijay TV. Don’t miss it! !